you back in the game - fast. your mobility. 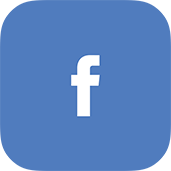 Share your story with us today. 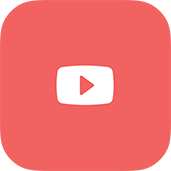 news, events, and educational videos. For over thirty years New Mexico Orthopaedic Associates, P.C has been dedicated to only one thing — keeping our patients moving. We are experts in orthopaedics, sports medicine, and spine care. We offer diagnosis, treatment, surgery and rehabilitation all within one practice. Every person we care for is different – their choice of exercise, sports and lifestyle are unique, so we design individual treatment plans that help each patient reach maximum performance and health. You can find us at five convenient locations in Albuquerque and Rio Rancho, New Mexico. Text 505-724-4300 confirm your appointment, cancel, reschedule, send questions, and more! Now open! Shop in person or online. The Motion Shop is here to assist our patients reach their individualized goals by adding accessibility and convenience to tools that assist in recovery, support, and strengthening. The items available in-store have been selected by our physicians, physical and occupational therapists, and experienced staff members. You can place your order online or stop by our store during your next visit. Dr. Krishna Tripuraneni Featured In ABQ Magazine 2019 Top Doc Issue! Congratulations to Dr. Krishna Tripuraneni for his feature in ABQ Magazine’s 2019 Top Doc Issue! Check out the link below! 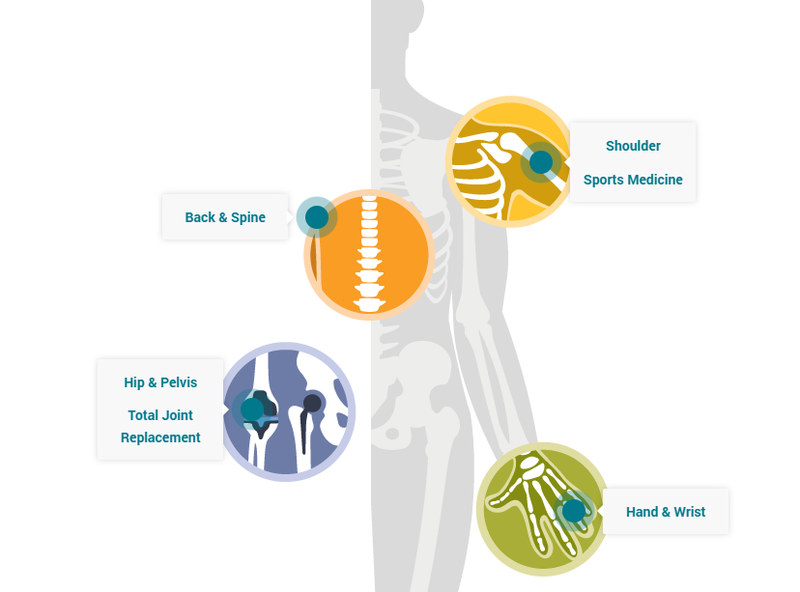 Learn more about our specialists with our interactive graphic. Rafael Garcia, PA-C assists a patient at the After Hours clinic. NMO has opened an After-Hours Clinic at their Albuquerque Downtown location, Monday through Thursday from 5:00 pm to 8:00 pm, to treat adults and children with unexpected orthopedic injuries. 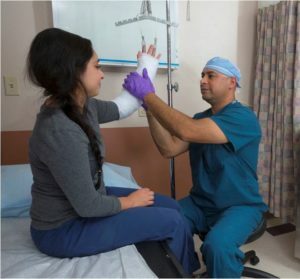 Patients with strains, sprains, minor dislocations, fractures, and sports injuries will be treated by our Ortho Injury Care Team, consisting of a certified Physician’s Assistant, Medical Assistants, Casting Technicians, X-Ray Technicians, and an orthopedic surgeon. As part of an ongoing commitment to offer patients comprehensive and convenient orthopaedic care, New Mexico Orthopaedics has opened a new center for physical therapy in Uptown Albuquerque. On October 3, 2016 a team of five highly trained therapists will be available for patients Monday through Friday in Uptown Albuquerque at 1700 Louisiana Blvd. N.E. The new Uptown PT clinic is the fourth NMOA physical therapy location with three in Albuquerque — Downtown, Uptown and NE Heights Paseo del Norte in and one location in Rio Rancho. Dr. Joshua Carothers, a surgeon with New Mexico Orthopaedic Associates (NMOA), recently returned from a mission trip to Honduras with a team of Albuquerque healthcare providers. 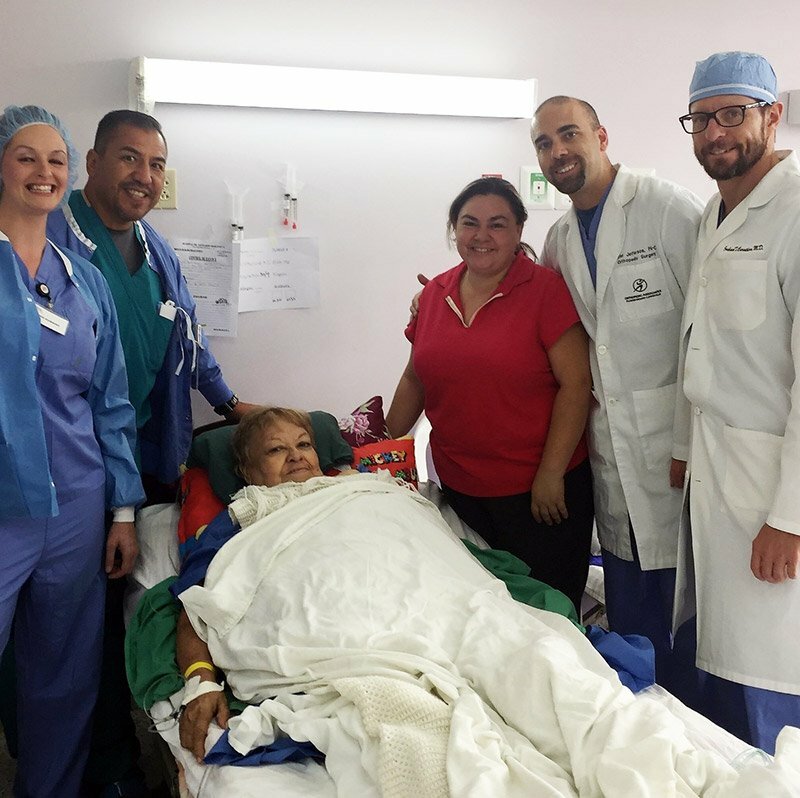 The team arrived in Honduras on September 28 and in three days they performed fifteen (15) joint replacement surgeries for sixteen (16) adults living with debilitating arthritis. Working with Dr. Carothers was NMOA physician assistant Tyler Jefferson, Lovelace Hospital nurse Amber Dobbins, and a representative of the orthopaedic device company Depuy, who donated the joint replacement hardware. The local caregivers donated their time and surgical expertise. The Albuquerque team joined up with other medical professionals who were also volunteering their time and skills as part of a mission trip with Operation Walk based in Denver, Colorado. About fifty-five surgeons, physicians’ assistants, nurses, physical therapists, anesthesiologists, representatives from orthopaedic implant companies and medical doctors participated in the 2017 mission trip from September 29 – October 1. Altogether, the mission team provided 60 new joints to people that would otherwise never have the means to have their severe arthritis treated.